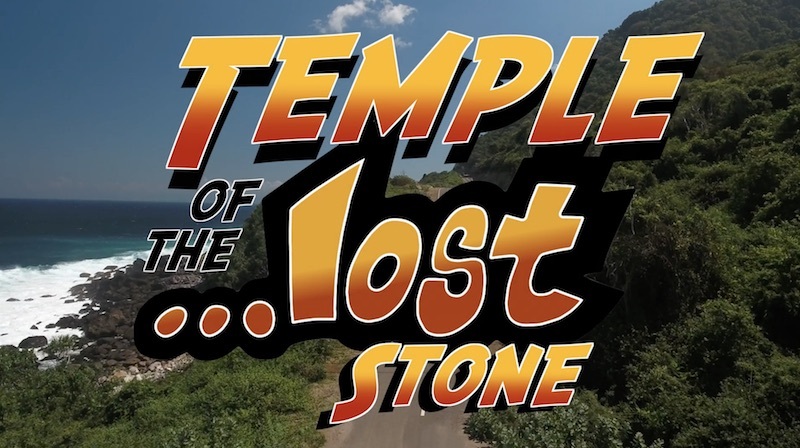 “Temple of the …Lost Stone” was created by Pete Matthews of …Lost Indonesia. It’s fun, loose and not overly refined or overly labored over. It highlights one Quiver that I designed for Mason, and the …Lost in Bali boys. The entire quiver was made in Bali.